Jachs NY merges classic and modern looks using custom fabrics and designs to make comfortable, long-lasting threads. 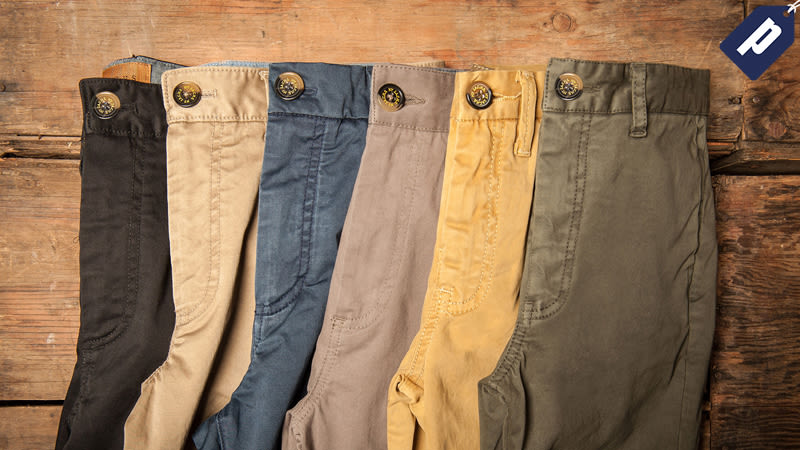 Readers can take 60% off any pair of chinos, just $36 using code KOTAKU60. Offer available site-wide. Jachs strives to make essentials for your everyday wardrobe, featuring mens’ everyday threads like chinos, flannels, sweaters, and outerwear, to women’s tops, dresses, pants, and accessories. Or if you’re looking to stock up for next year, Jachs offers collections in tees, polos, swimsuits, and more. Use promo code KOTAKU60 to get 60% off any item site-wide.